Turn heads in your favorite Fatbaby's fragrance! 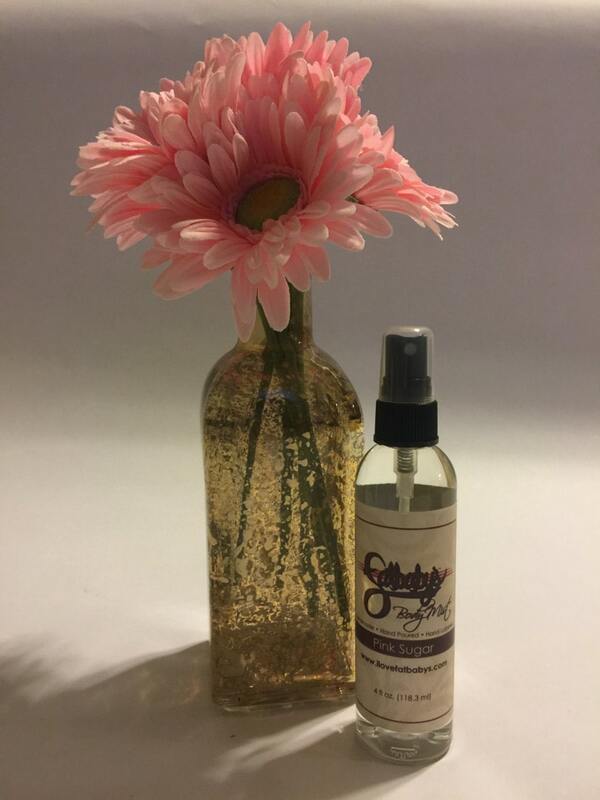 Each fragrance comes ready to mist onto your body for lasting wear! This stuff is the bomb.com! I got it for my daughters scalp as she has psoriasis and the only thing we had ever used is prescription shampoo and scalp solution. I decided to find something “more natural” and this stuff is amazing! It takes very little. We use it about 3 times a week on her head and have had wonderful results so far! Very pleased!! Love love love this seller and the products! I have a large open home and finding scents that fill the air were difficult! I ordered the essential oils and once they hit my diffuser the whole house smelled like I had been baking sweets all day! :) shipped fast and perfect dispensing bottles!!! Highly recommend!! !